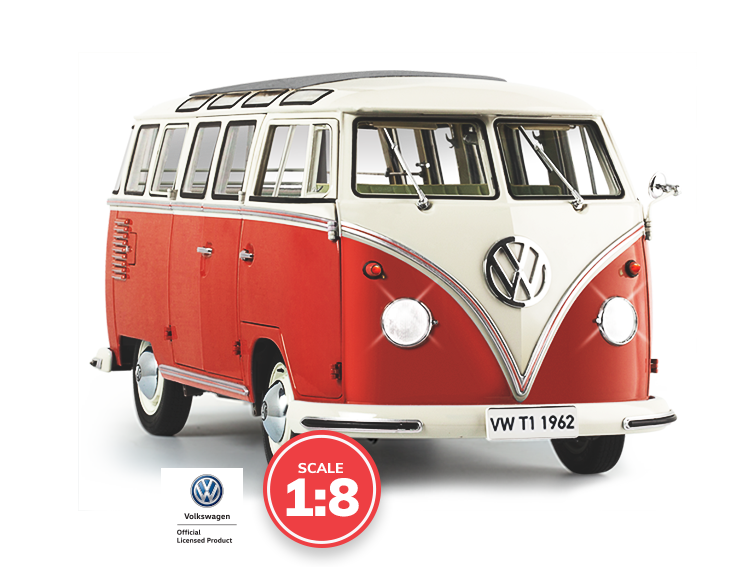 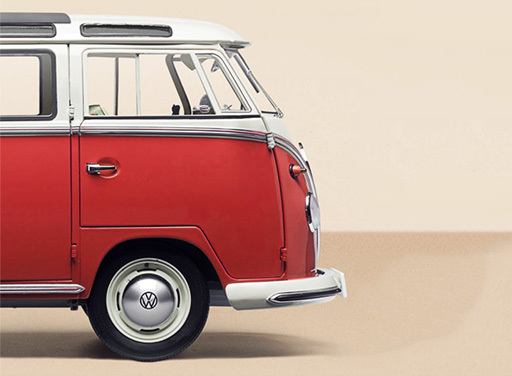 Being a 1:8 scale replica, the VW T1 Camper Van model is a highly detailed representation of the luxury deemed model of the Volkswagen Transporter. 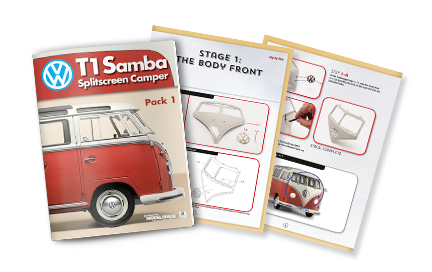 The model is true to the original Samba, featuring a fabric sunroof, two pivot doors which were iconic to the Samba, and eight panoramic windows in the roof. 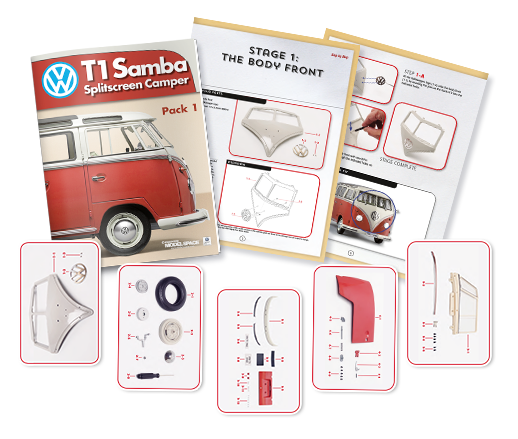 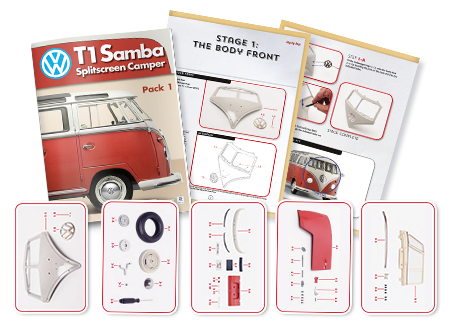 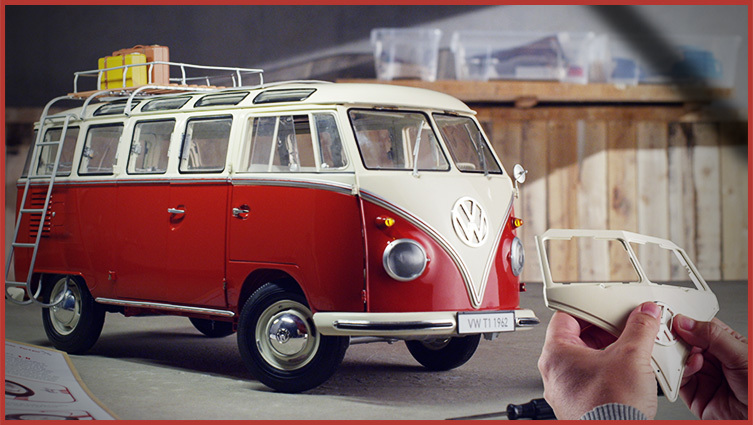 Get ready to build your very own VW T1 Camper Van model at 1:8 scale, one of the forerunners of historically modern cargo and passenger vans. 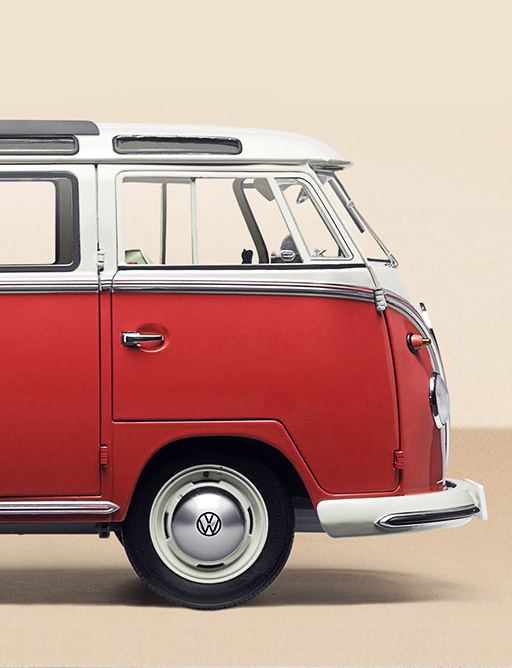 Commonly named the “Hippie Van”, the Volkswagen T1 Samba Camper van was a revolution in transport/cargo vans and is part of the Volkswagen Transporter series, the best-selling van in history.